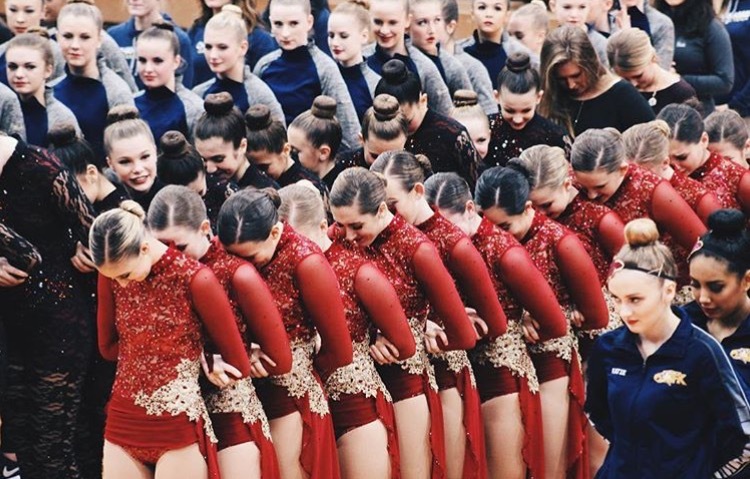 Benilde-St. Margaret's wrapped up an exciting season last month, ending as AA Jazz champions at the Minnesota State Dance Competition! This is the team's third championship title in the last four years!! 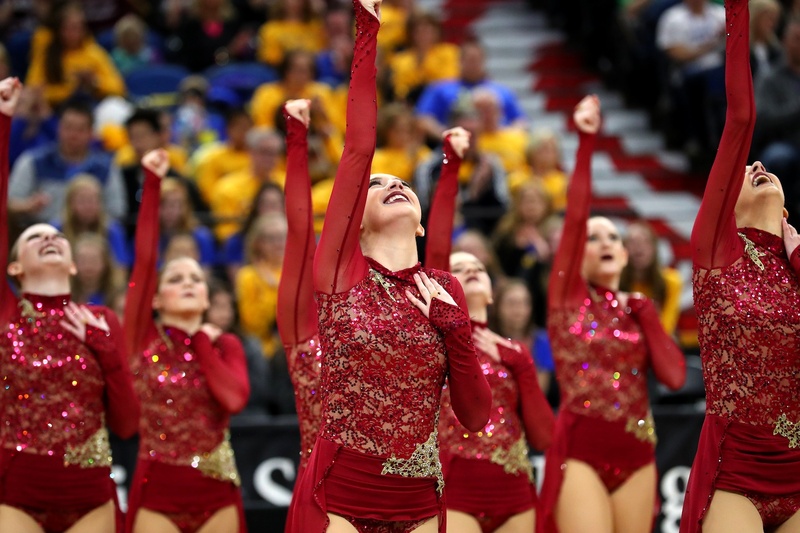 The team danced to "Wonderful" by Annie Lennox, and wore a version of the Jubilee, modified to fit within Minnesota State High School League competition rules. They embellished the custom jazz costume with their own appliques to create a very romantic look! 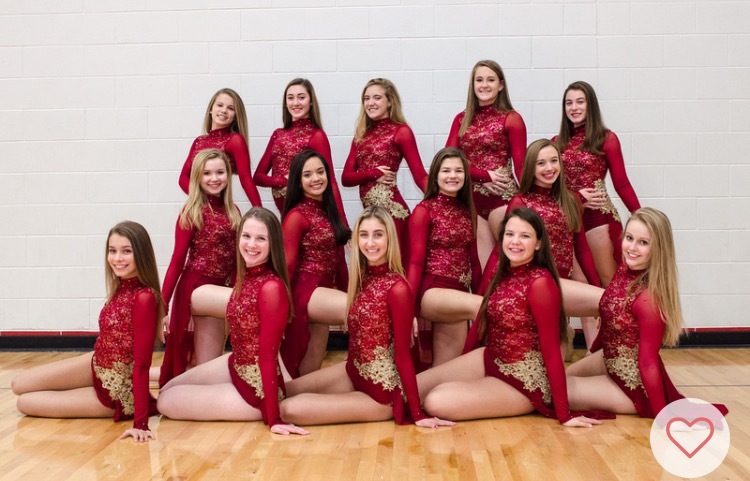 "When we had picked the song Wonderful for our jazz dance this season, immediately we thought of maroon lace with a flowy skirt," Coach Samantha Cameranesi explained about the inspiration behind the costume. "It just so happened that when we looked at The Line Up there was a costume that we believed was MADE for us. 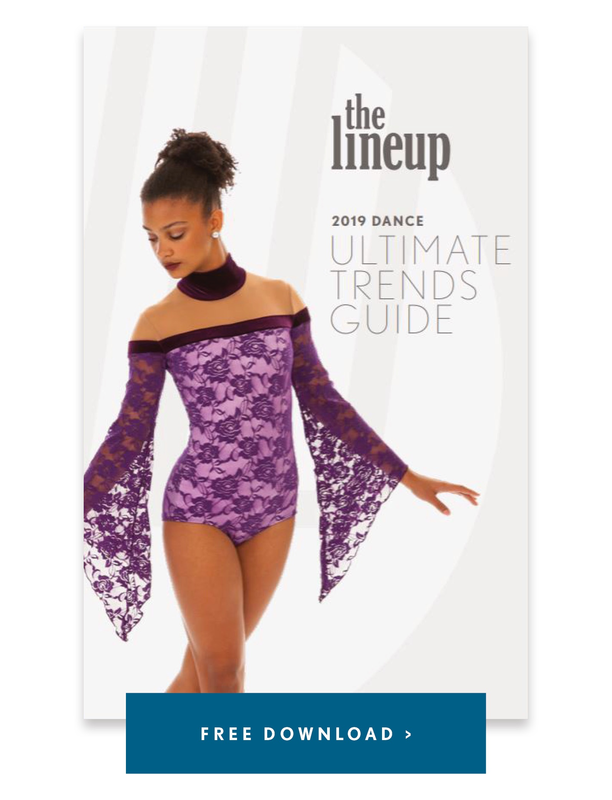 We could not have been more excited to incorporate the maroon lace with gold appliques to put our costume over the top!" Congrats on an amazing season ladies, and a gorgeous end to the year! Check out more Q&A with Coach Samantha and a video of their performance below! The 2016-2017 team was unique in that the focus for the season was "With Each Other, For Each Other." The young student athletes were all in it together and focused on being stronger together. A quote from one of our senior captains stuck out to the team at the end of the season, "The only thing that matters is each other, and knowing that together, we are stronger than we ever thought possible." As the coach it is hard to pick a favorite memory from this very successful season. From camp, to endless hours of training, to the first competition at BSM, and of course state, there are so many memories to choose from. But to top off what I would call a season to remember, would be seeing the looks on each of their faces as they stepped of the State Finals Floor, each knowing that they had had a performance of a lifetime. They had done it for each other and that's all they could have asked for. Our team's biggest challenge this season was to stay focused on the task at hand and what was in our control. 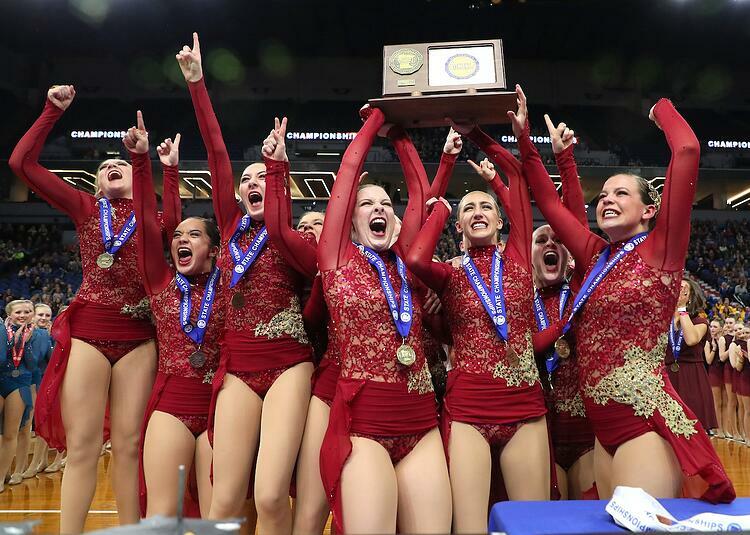 The team's goal was to bring back the state jazz title to BSM, however we had to make a conscious effort to make sure that we were staying focused on each practice, each performance, and each day on step at a time.